← A Summer Birthday Celebration. Semifreddo with Lemon and Yuzu-shu. Pavlova on the Side. Who would have thought. After spending a considerable amount of time in Tokyo searching for yuzu I arrive home and there it is. Bottled fresh yuzu juice concentrate. At one of my favourite purveyors Simon Johnson. The Woollahra store is literally down the street and around the corner from my home. That definitely qualifies as on my door step in my books. For those of you who don’t have access to a store, you can also order online at http://www.simonjohnson.com. Simon Johnson carries the Yamato brand of yuzu juice. At $52.25 for a 360 ml bottle it is quite expensive. 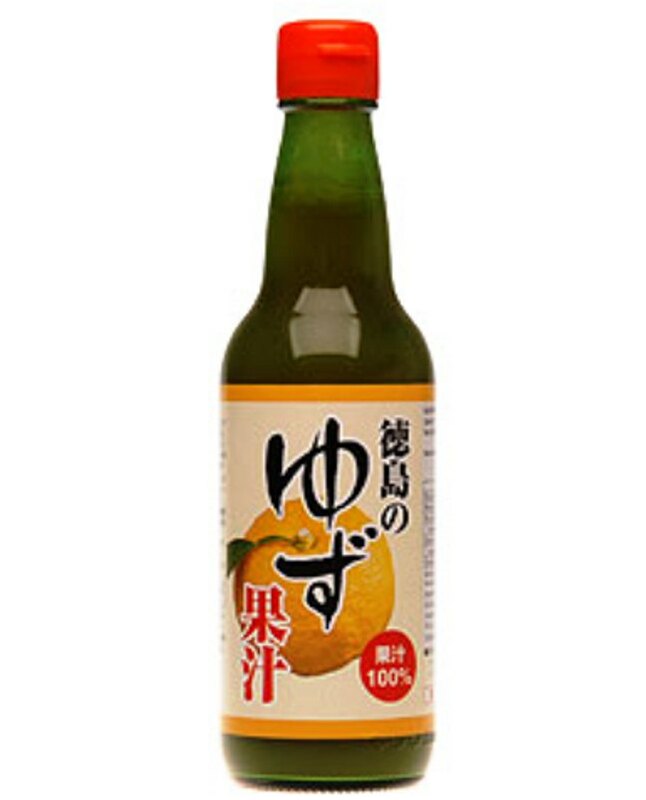 Especially when you consider I bought a similar sized bottle of yuzu liqueur (yuzu-shu) in Tokyo for 1,800 yen which is just under $20. The price differential probably has a lot to do with our import tariffs and duties. If a bottle of yuzu juice retails for $52.25 here in Sydney, I can’t even begin to imagine how much I would have to pay for a bottle of yuzu-shu. It’s particularly hot in Sydney today. The temperature is 45 C and climbing. Happily a little yuzu goes a long, long way. Tart but incredibly refreshing. Diluted with soda. Sweetened with a little sugar. With or without soda. The perfect drink for a heatwave. As a nod to the wonderful cocktails at Gyu Bar in Niseko, I’m having a Yuzu Mojito. My friend Hayley will be so excited. She loves those mojitos. There are many variations of this drink. A great mojito will include five customary ingredients. Mint, rum, sugar, lime and club soda. The addition of yuzu adds a tart but delicious edge. PLACE mint leaves in the bottom of a collins glass. ADD yuzu juice, sugar, white rum and limes. Muddle. 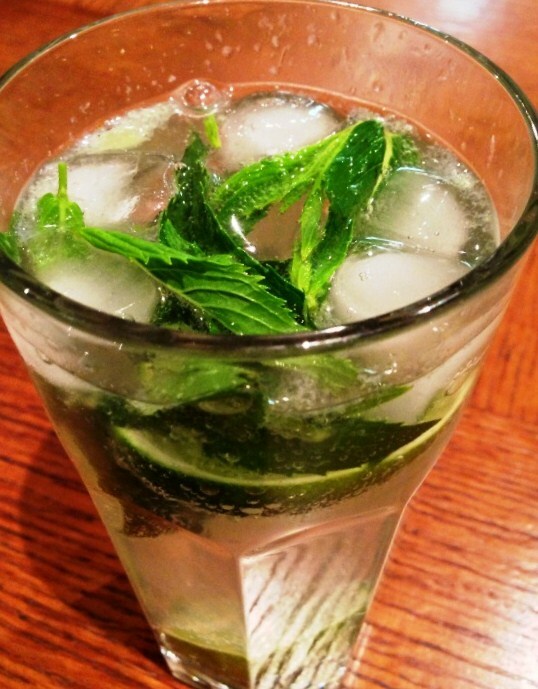 This entry was posted in What I Love to Drink and tagged Beverages, Cocktail, Food, Japan, Lime, Mint, Mojito, Yuzu. Bookmark the permalink.